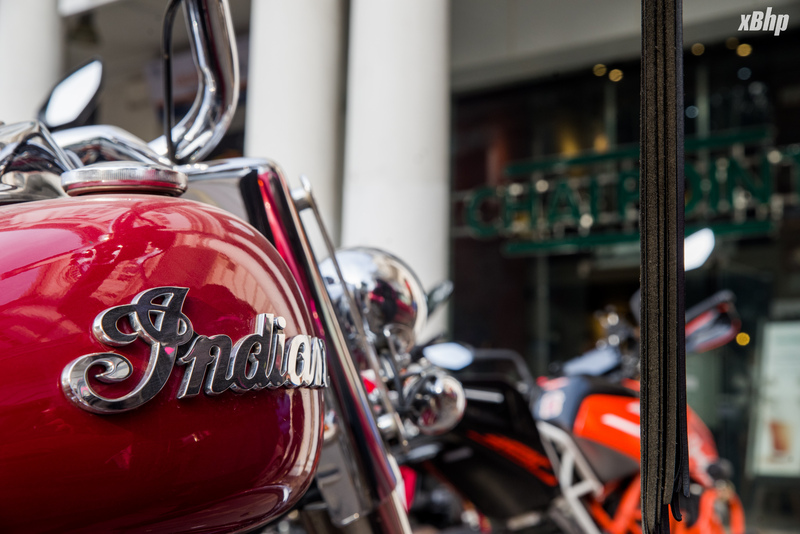 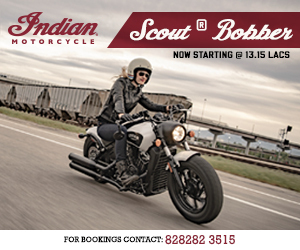 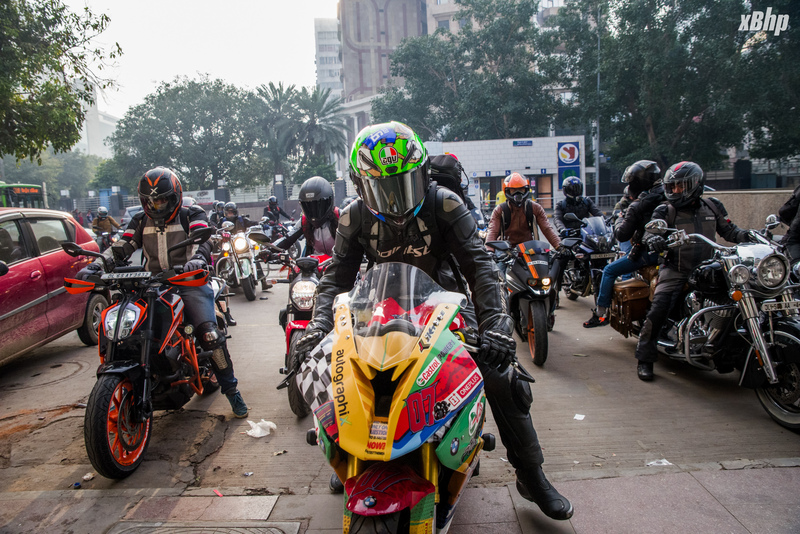 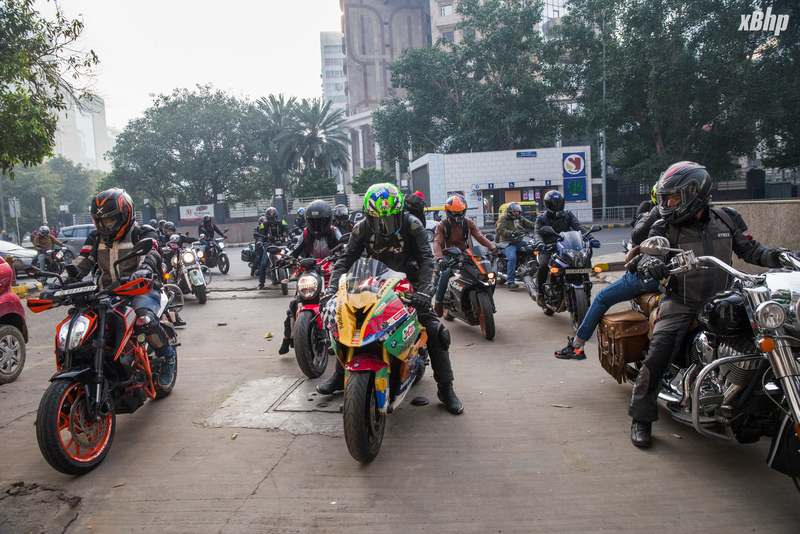 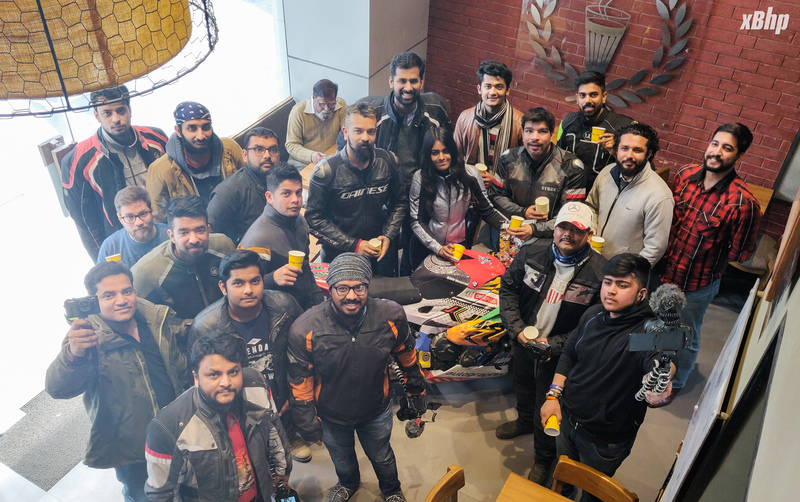 Another Sunday, and this time right after the Republic Day and our customary Flag ride, another xBhp breakfast ride. 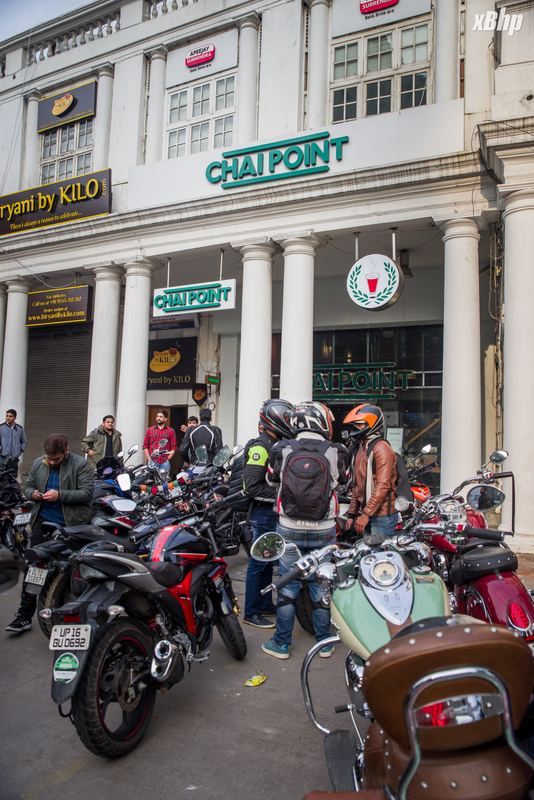 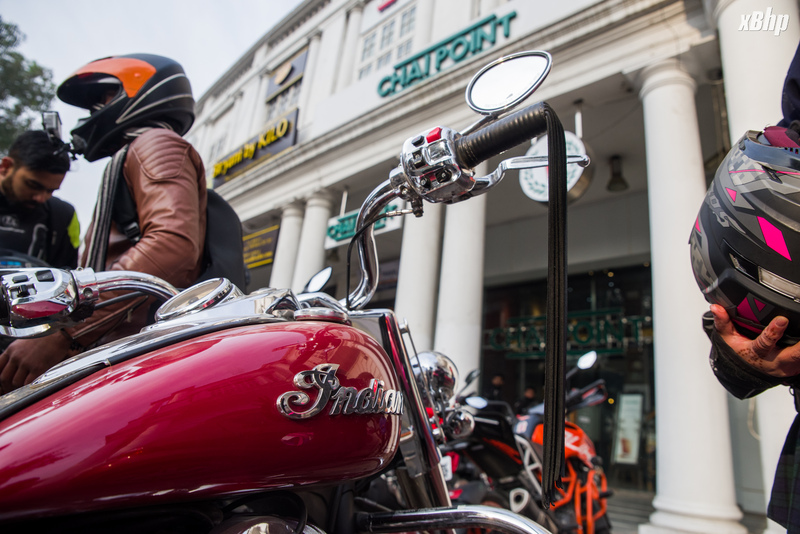 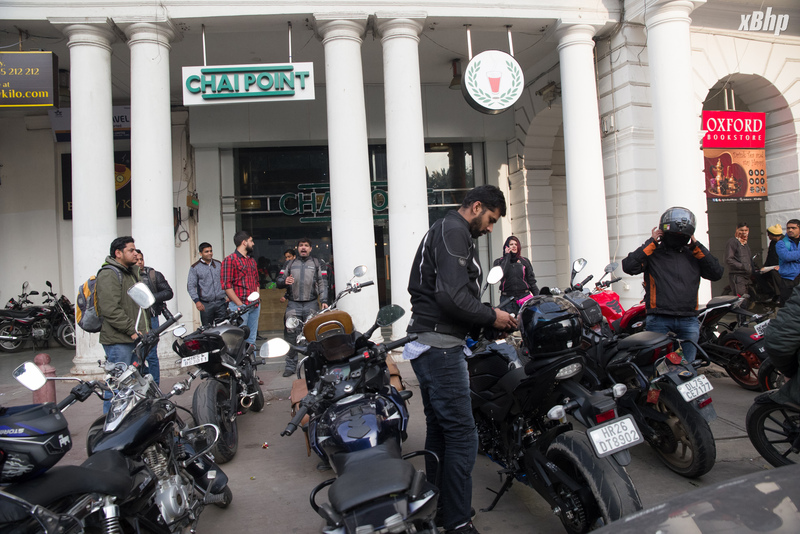 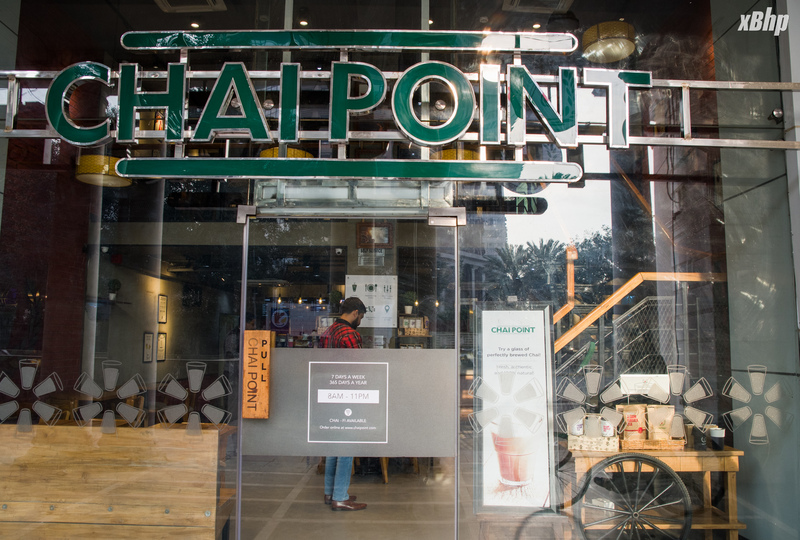 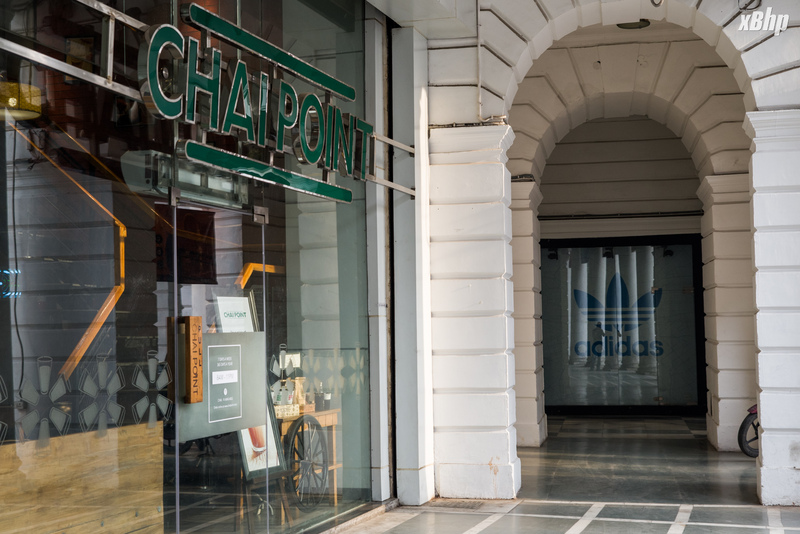 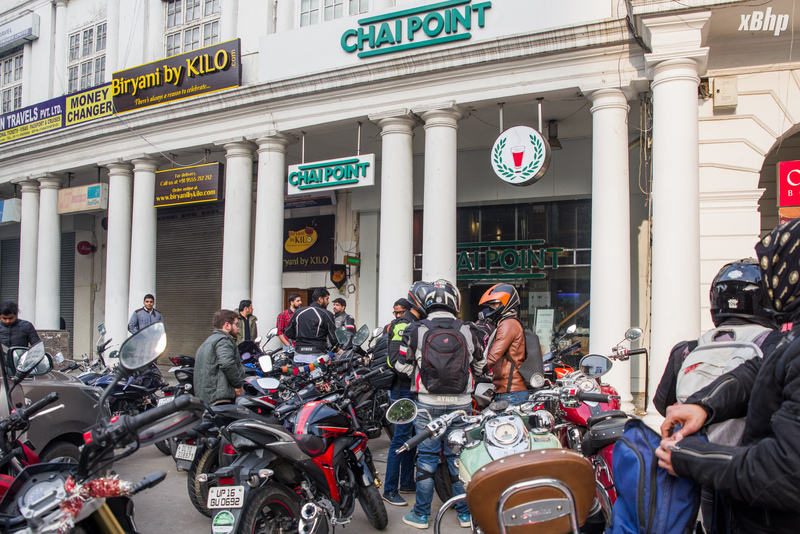 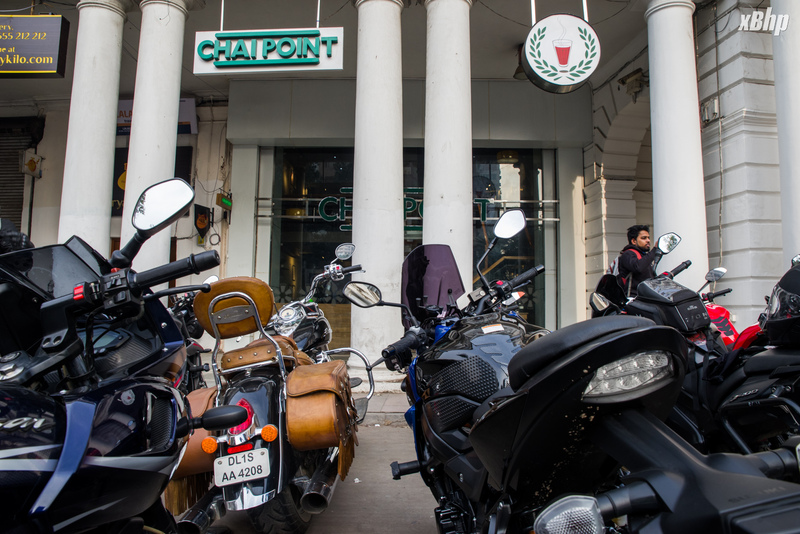 This time around, we invited the vloggers from in an around Delhi to accompany us on this ride to the venue, Chai Point in Connaught Place because Indian indeed runs on Chai. 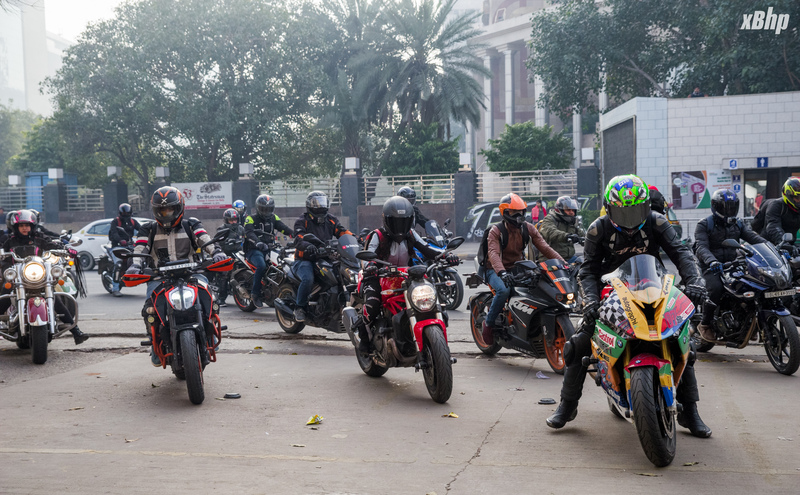 Amazing to see that those people were willing to come and join us for a ride at 7:30 AM on such a chilly morning. 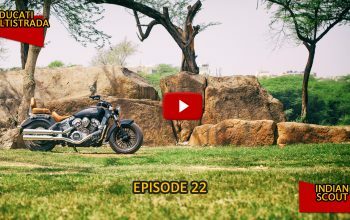 So the purpose behind inviting specifically vloggers on this ride was to get to know the life of a vlogger. 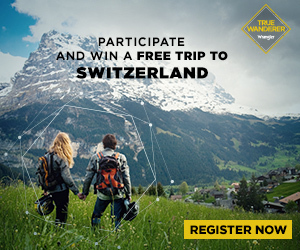 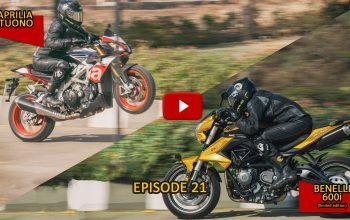 What they do, what they don’t to keep them and their vlogs going. 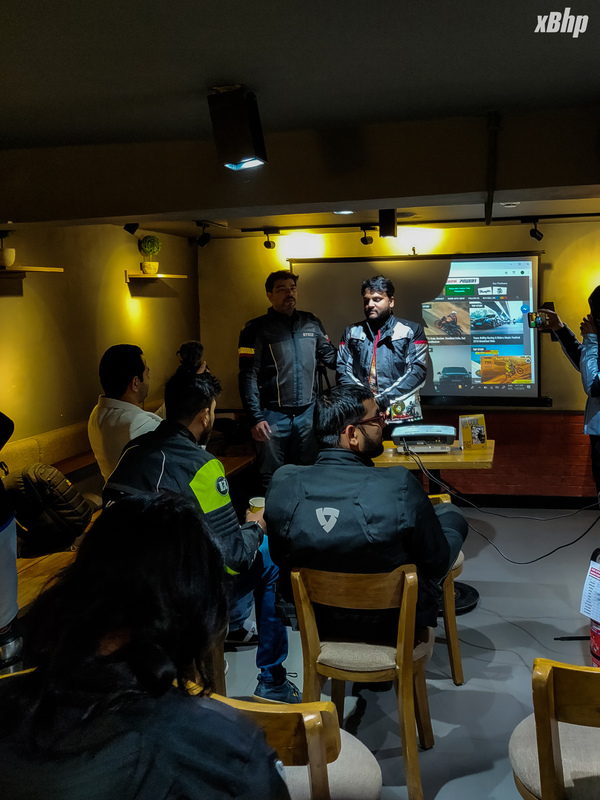 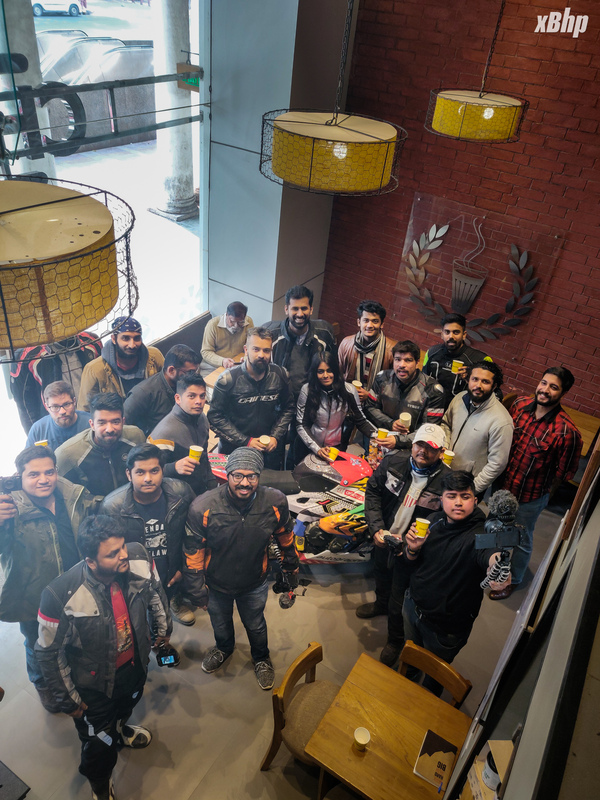 More than 25 vloggers joined our ride which started from our tried and tested starting point, the xBhp Dhaba. 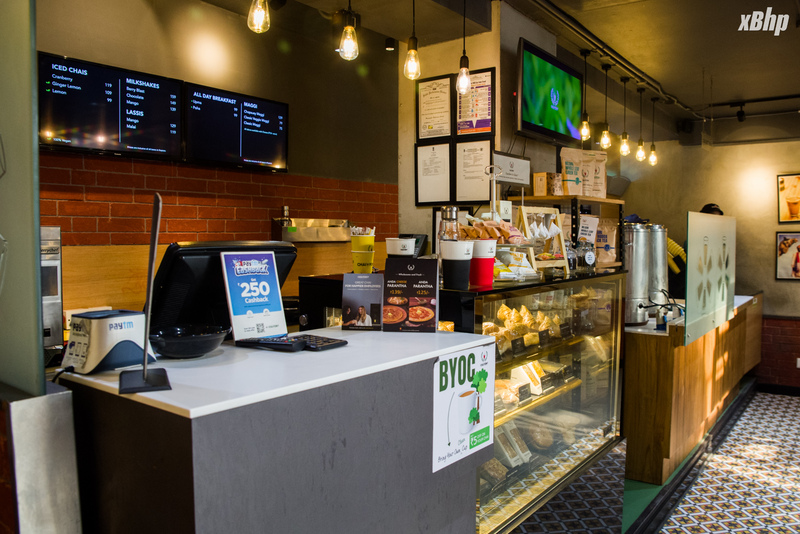 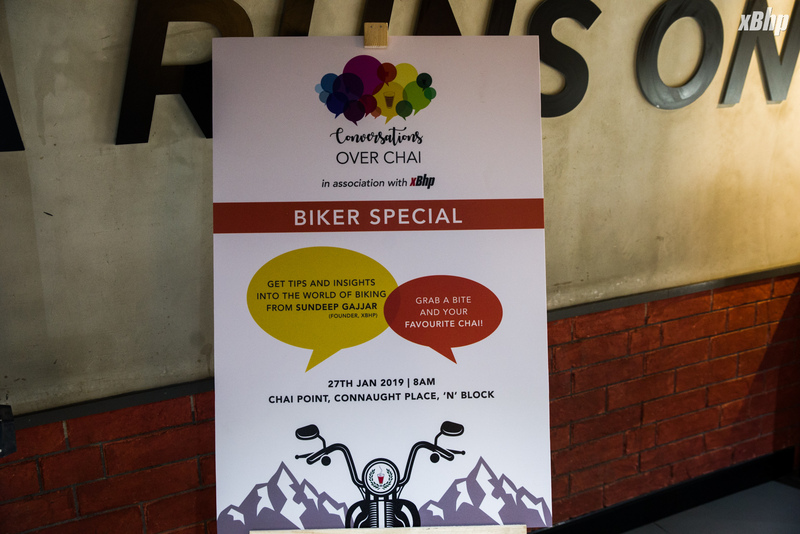 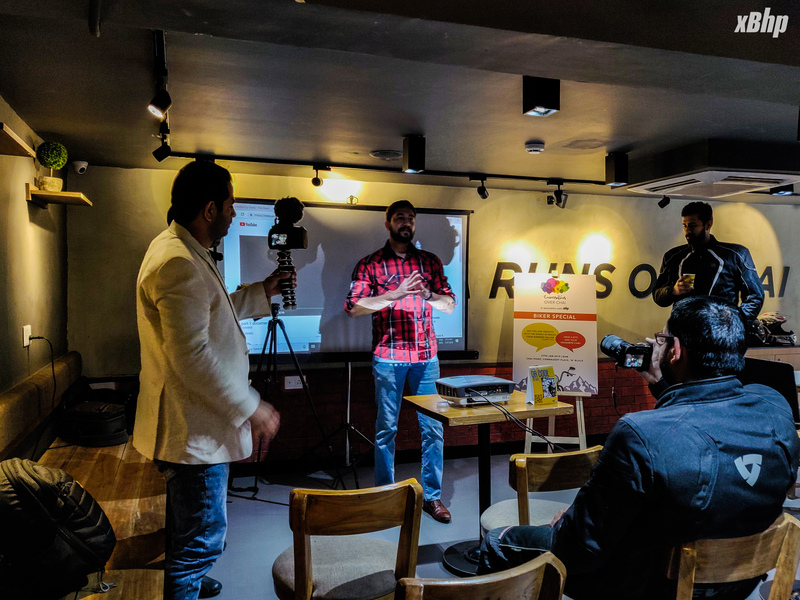 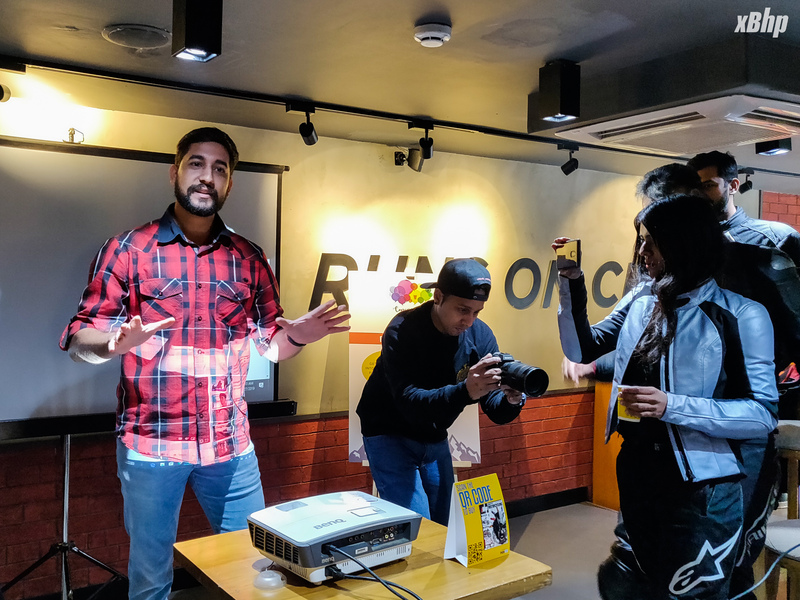 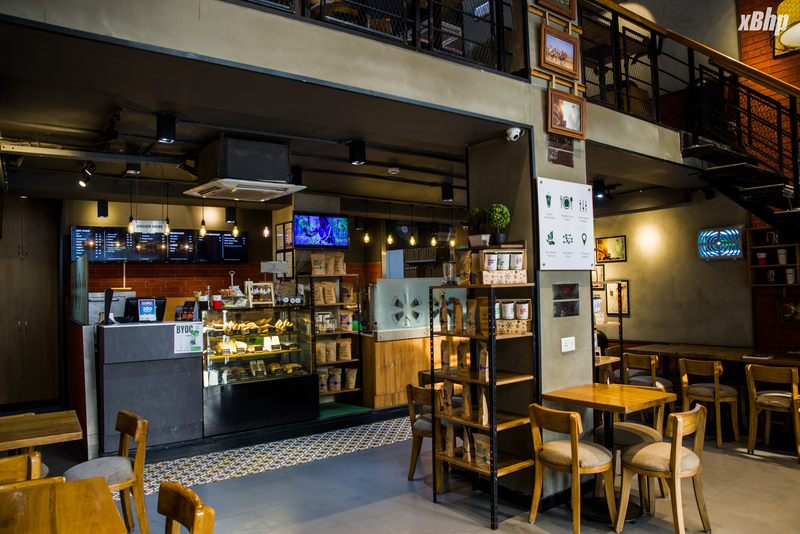 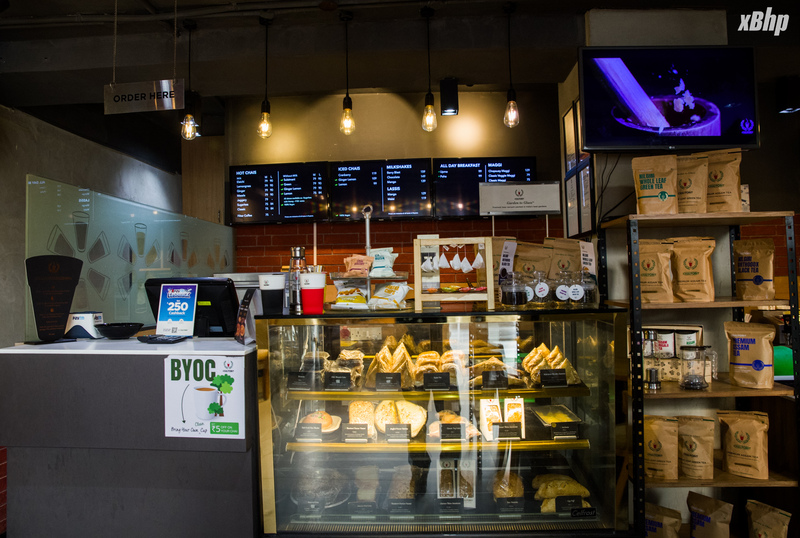 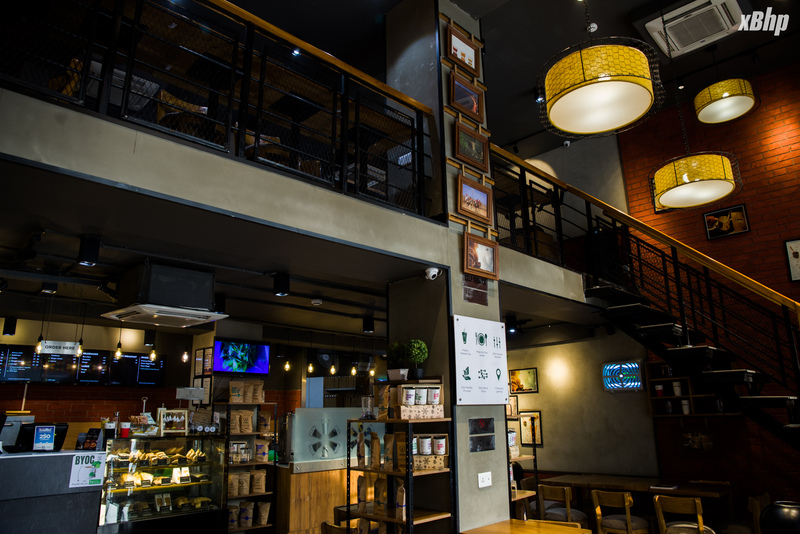 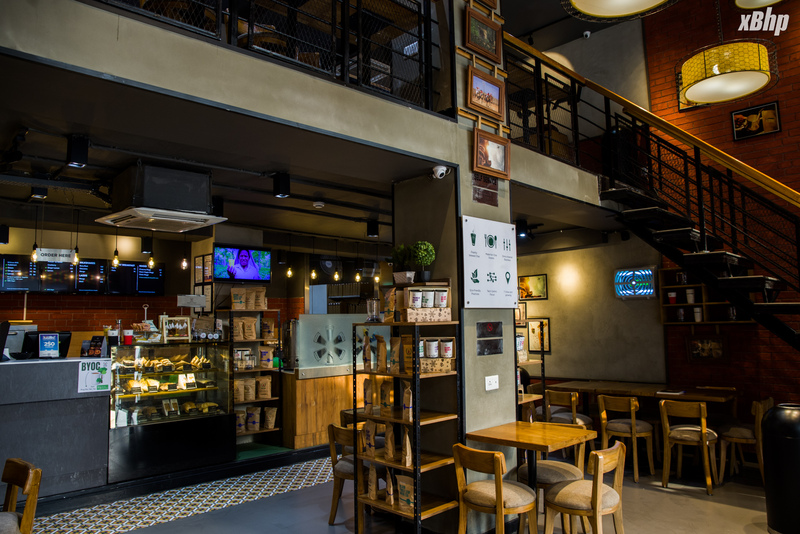 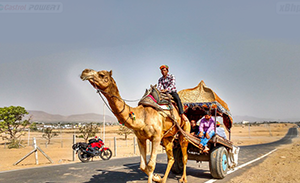 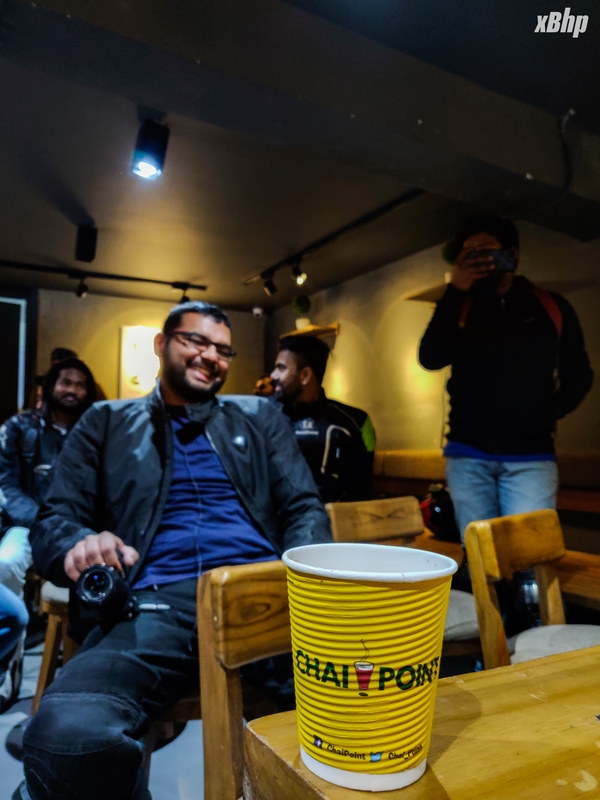 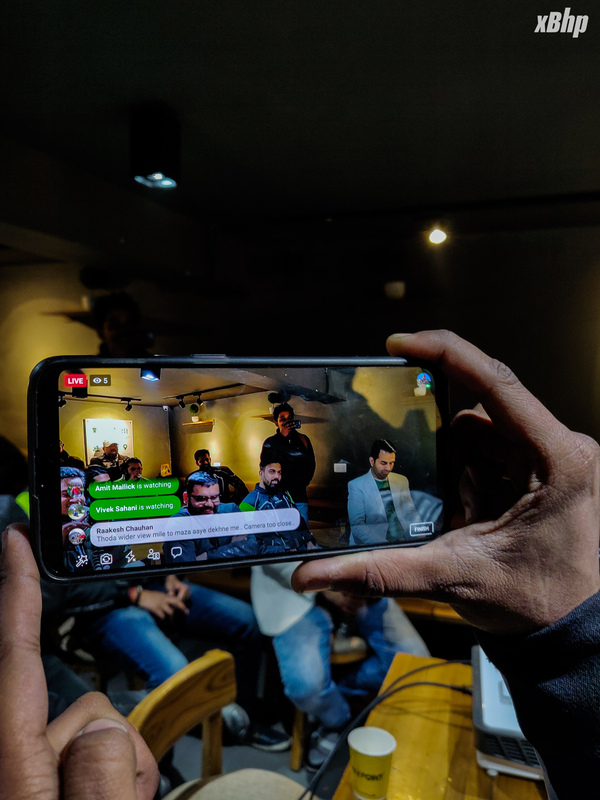 Upon reaching Chai Point and getting over the chills with a warm cup of tea, they shared with us the knowledge of how they started their YouTube journey. 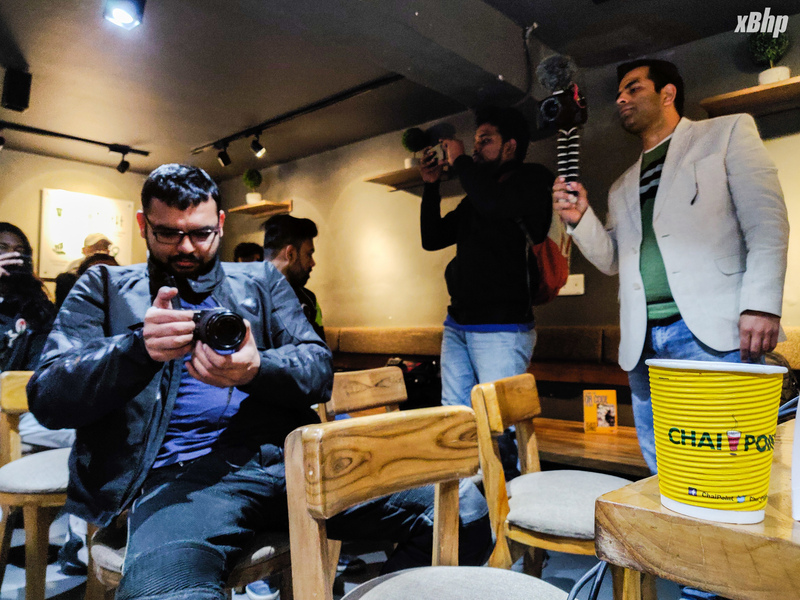 It was indeed an experience getting to know their stories considering one of the vloggers, Raghav, is just 19 years old and already has 3 years of vlogging under his belt! 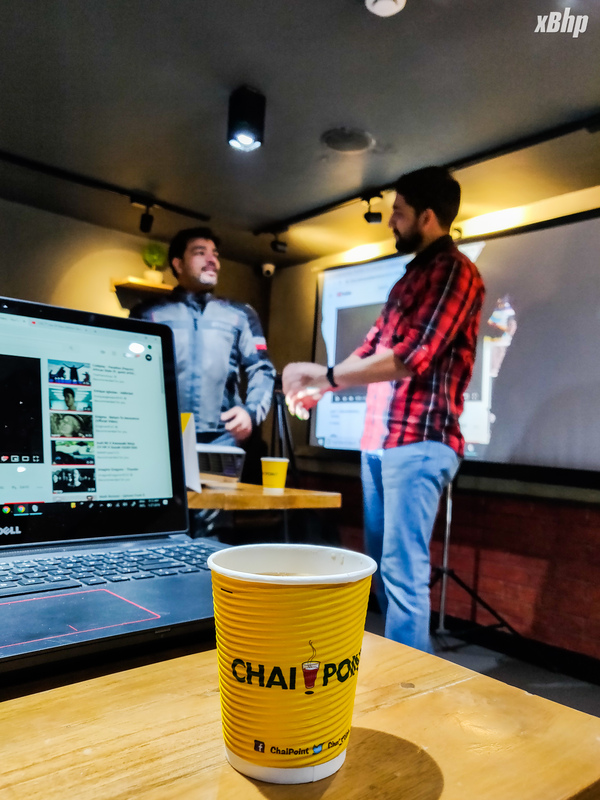 We had setup projectors and speakers at the venue so that all of them could give us a glimpse of their channels and videos. 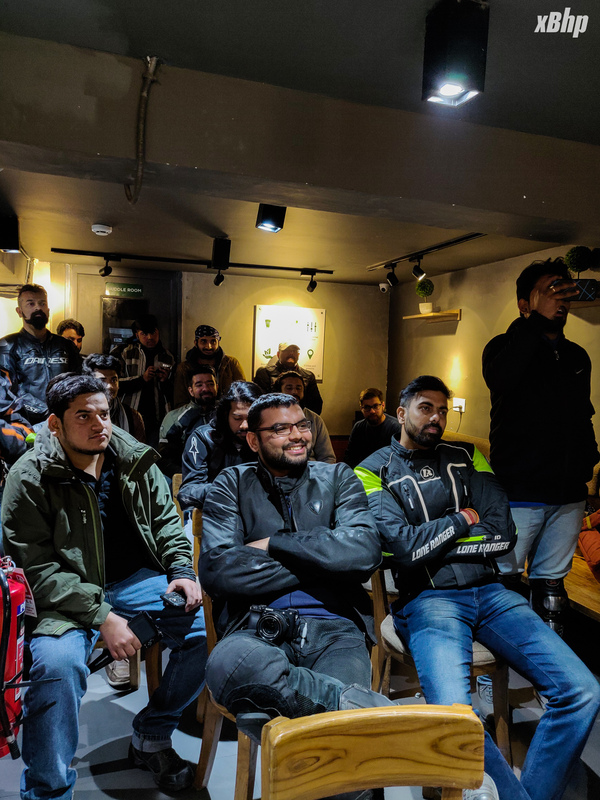 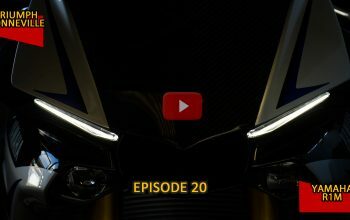 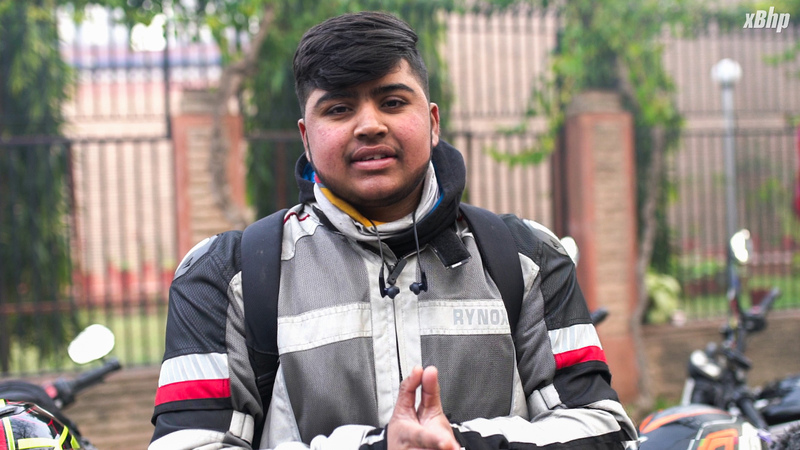 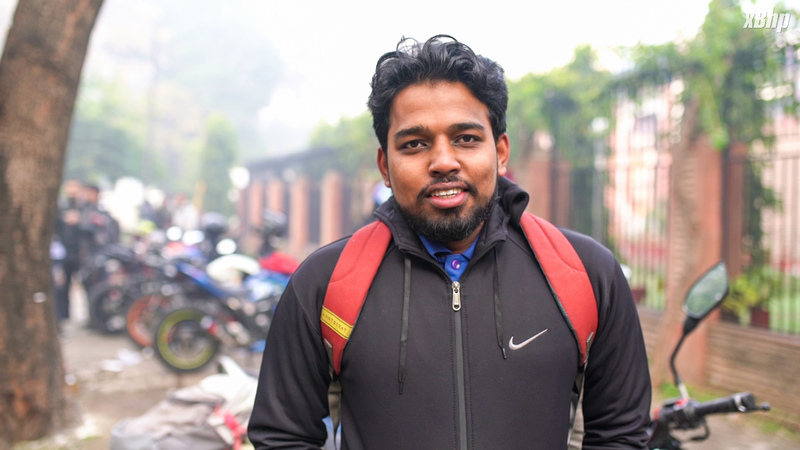 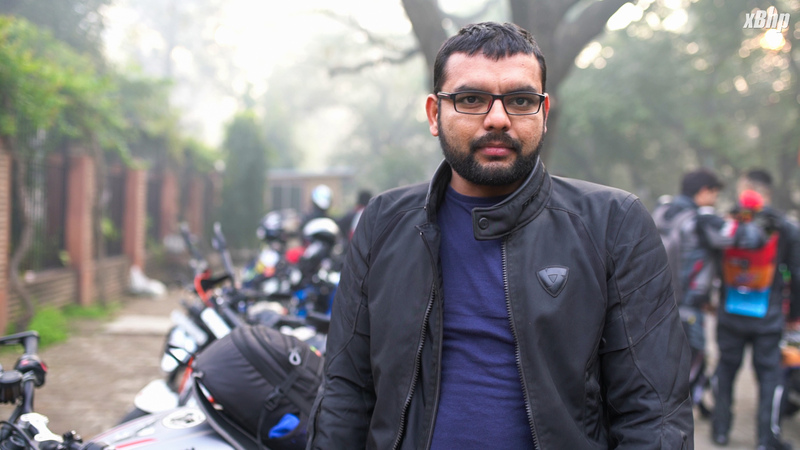 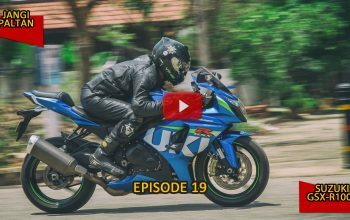 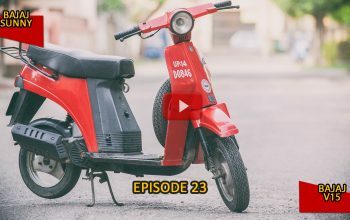 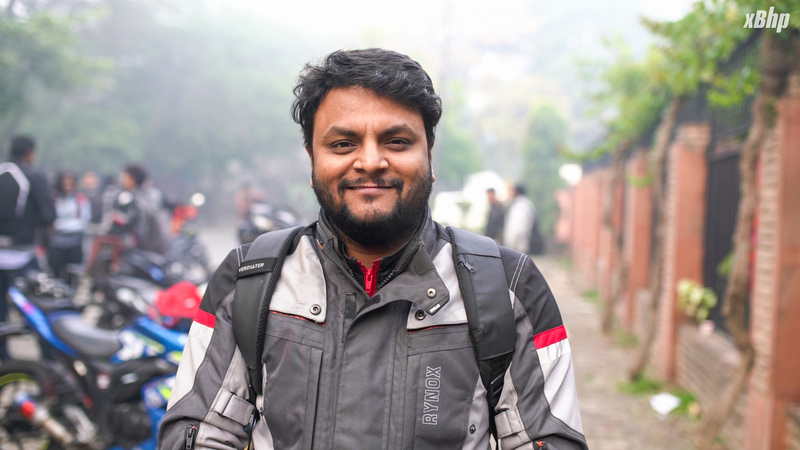 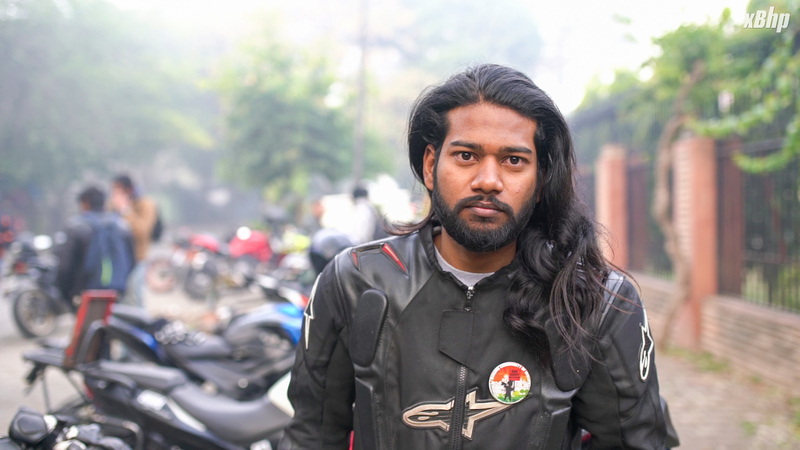 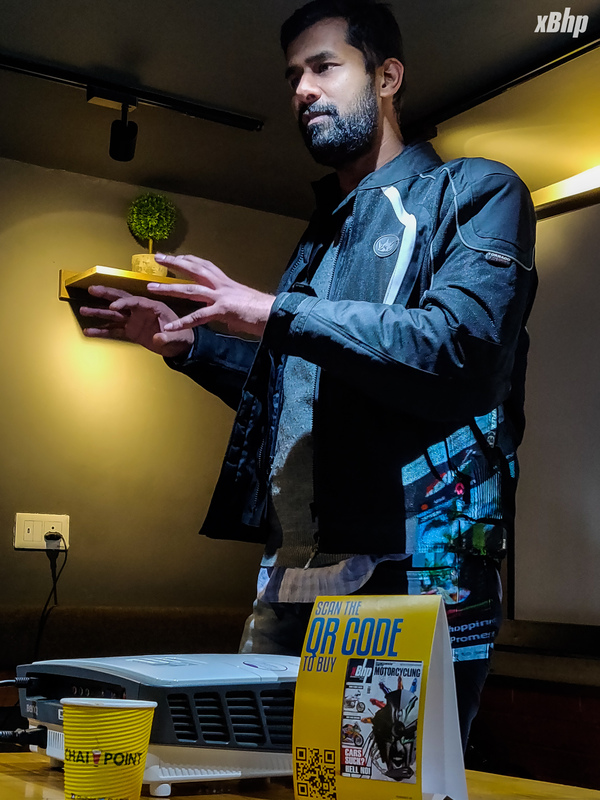 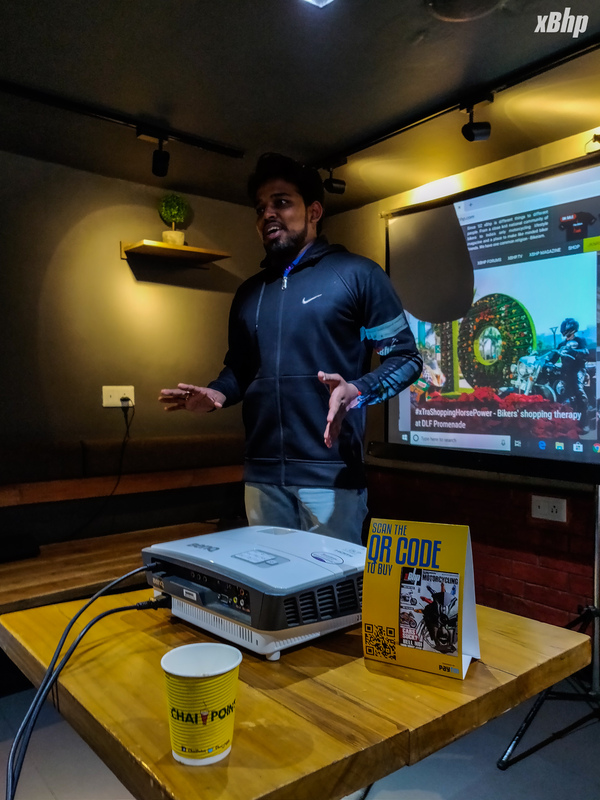 The interesting part was that not all of them dedicated moto-vloggers as one of them, Navneet, is starting his journey as a stand-up comedian. 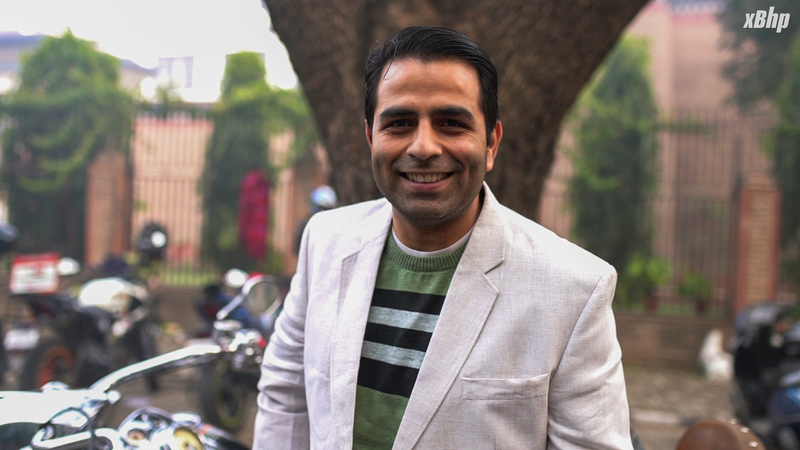 Laughter indeed is the medicines. 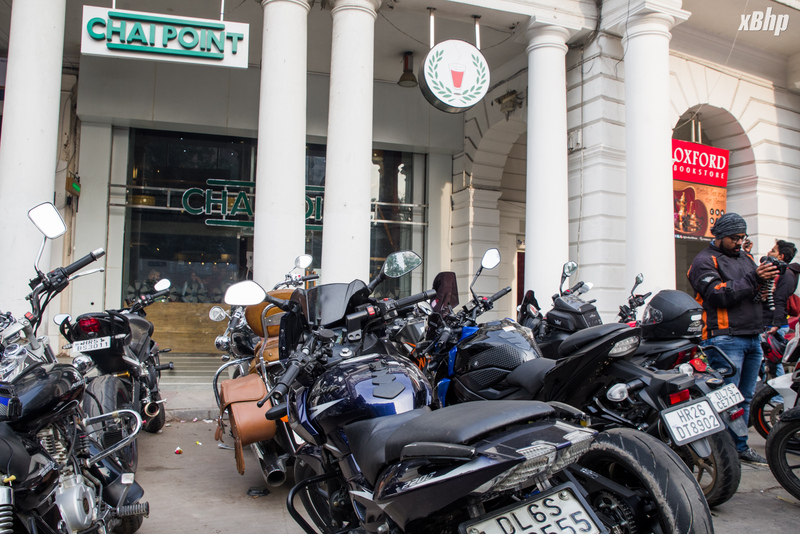 After this Chai pe Charcha (discussion over a cup of tea), the breakfast was on the house courtesy Chai Point. 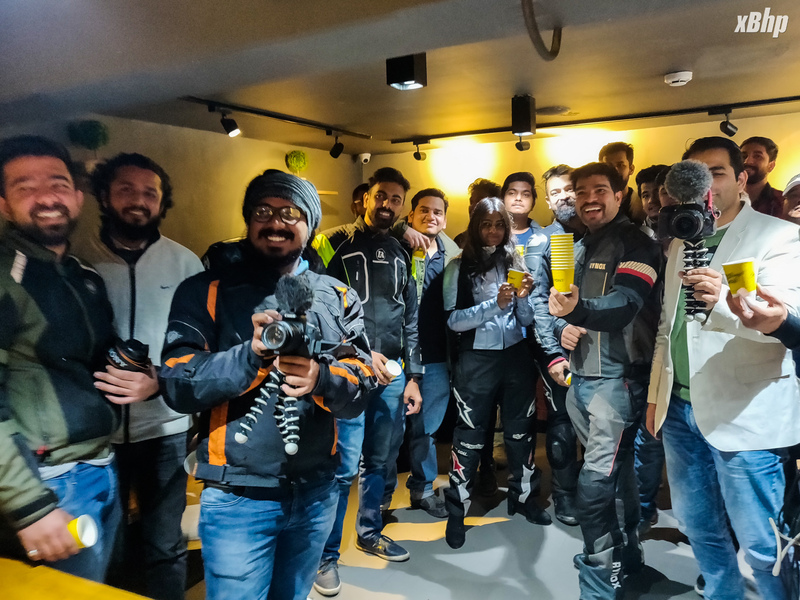 We’d like to thank the vloggers for riding with us and sharing the knowledge and experience that they have gained over the years. 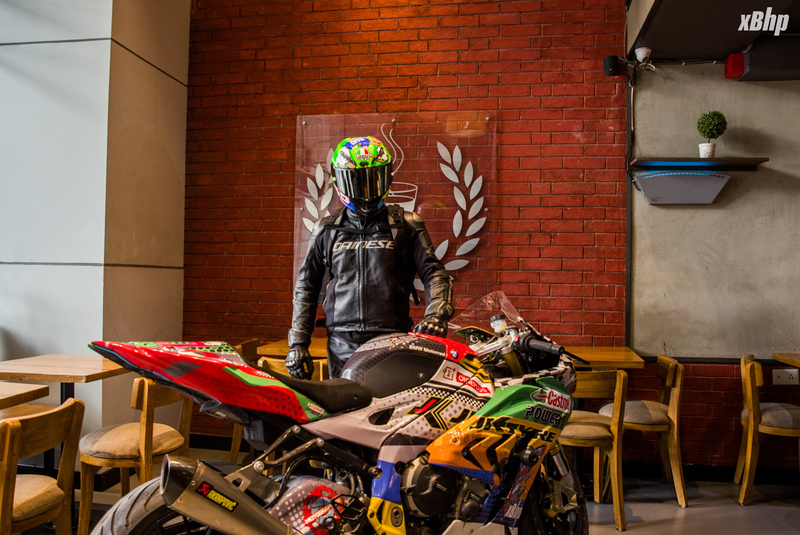 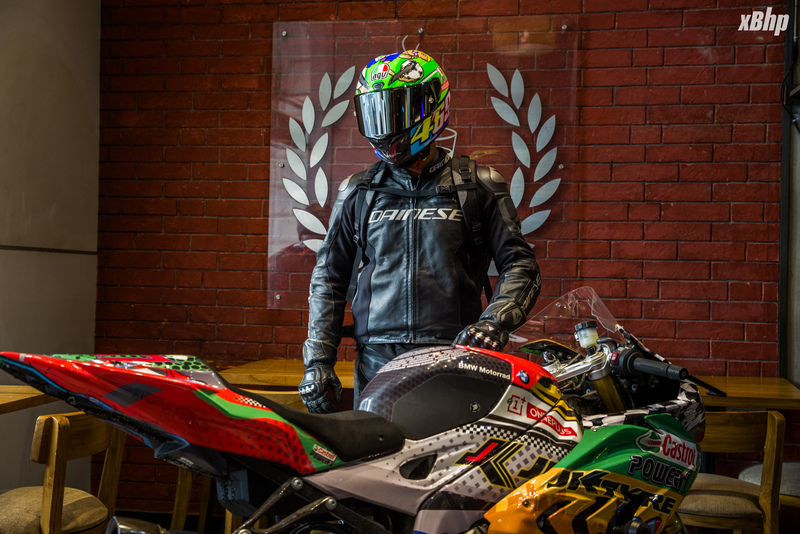 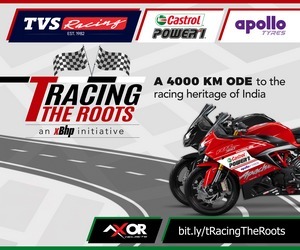 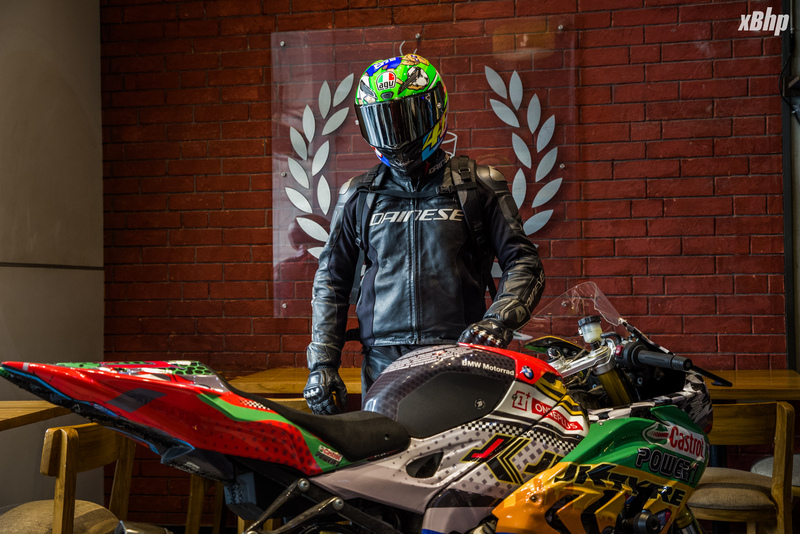 Previous article Welcoming the new bike into the xBhp garage!